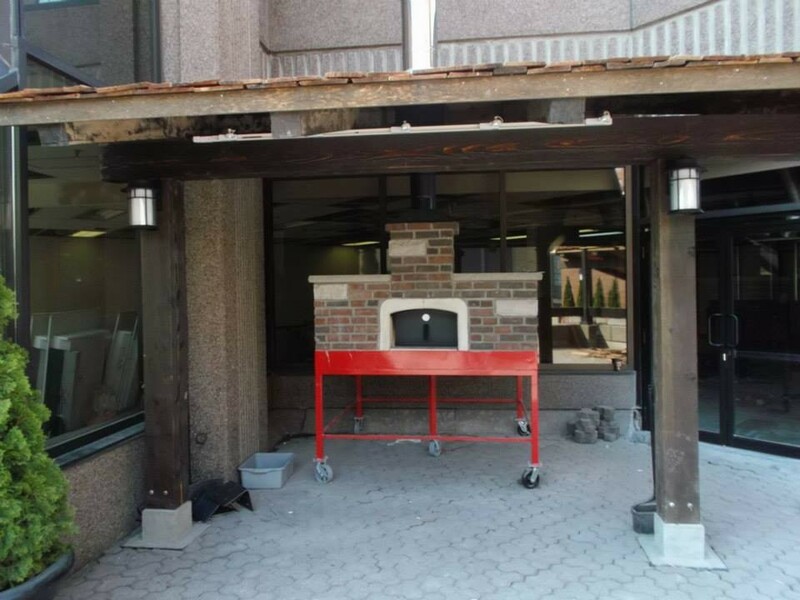 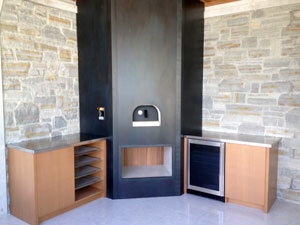 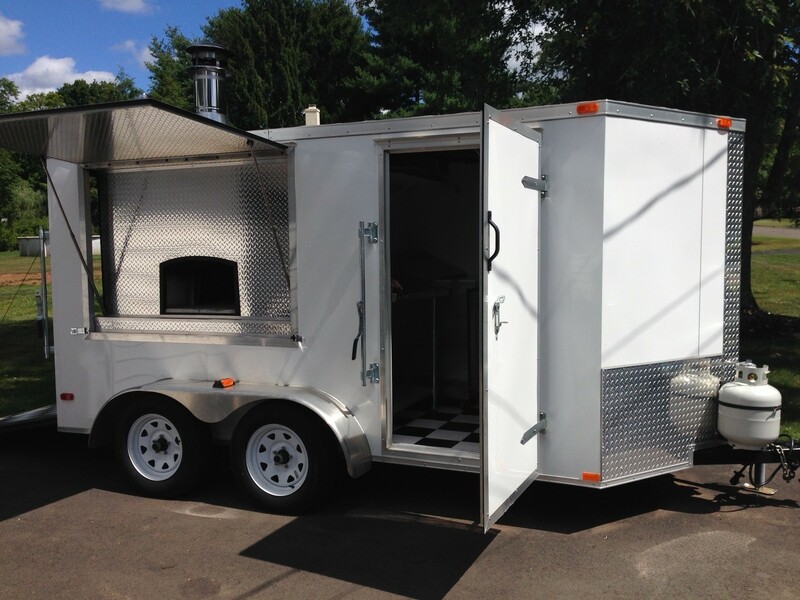 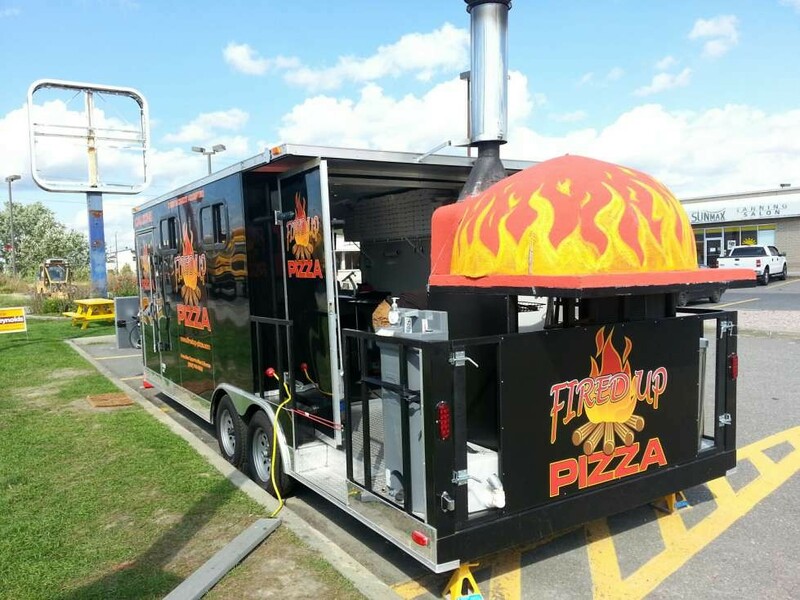 Our most popular modular pizza oven kit, made in Italy, hundreds installed in North America! 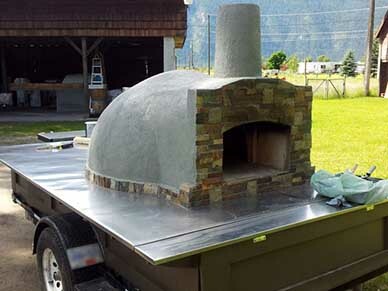 Volta is our most popular pizza oven kit. 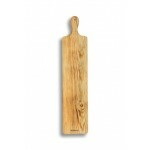 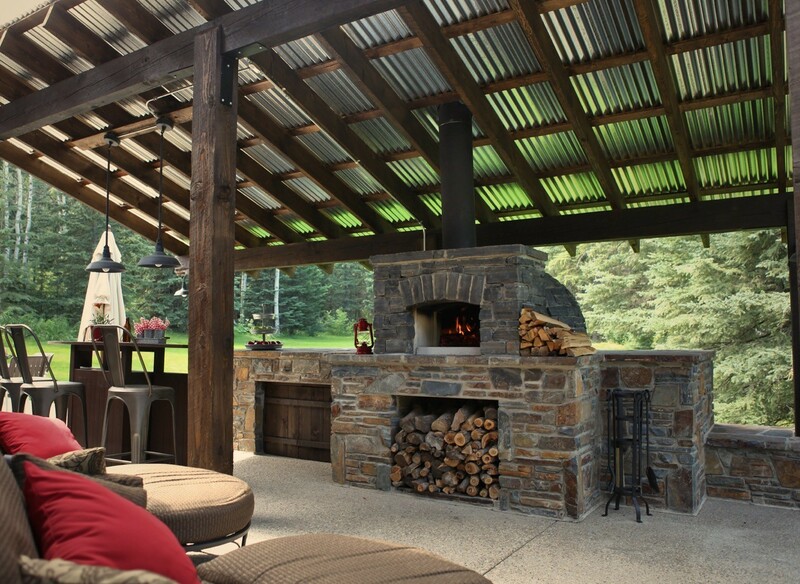 It's very versatile, can be used both indoor & outdoor, commercially and at home. 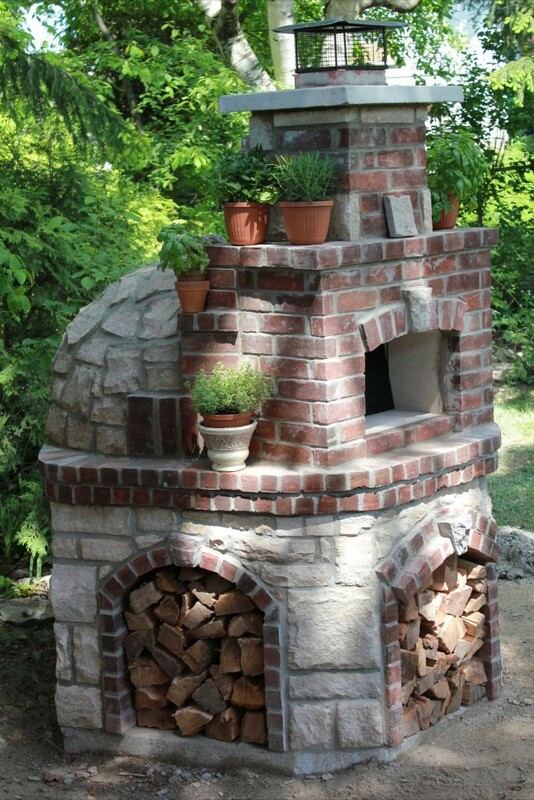 This is a classic Italian pizza oven kit, it can cook everything from pizza to bread to slow roasts to a whole lamb. 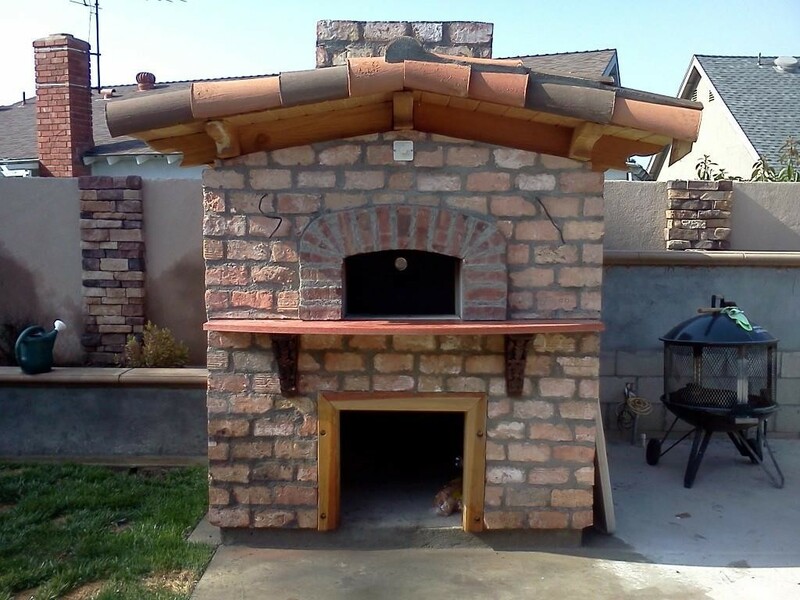 Thousands of these ovens are in use right now in restaurants, pizzerias, on mobile pizza trailers, and of course: in backyards. 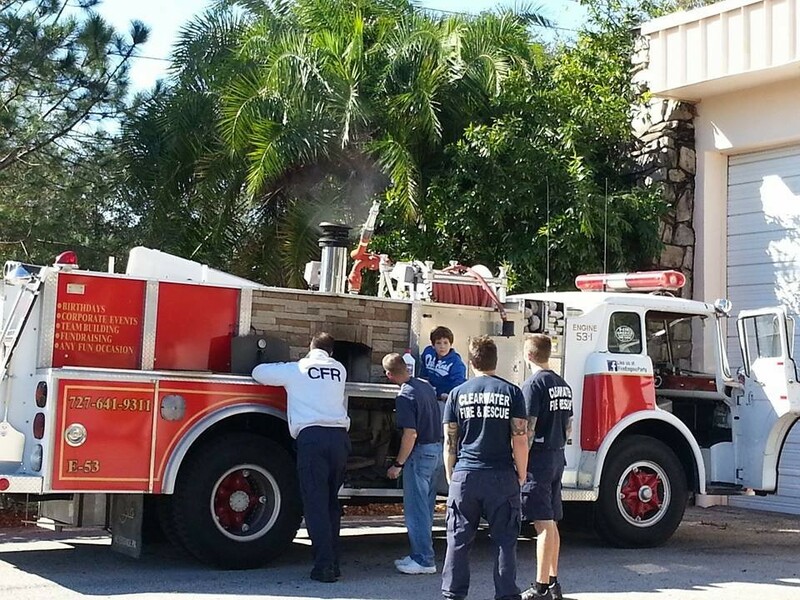 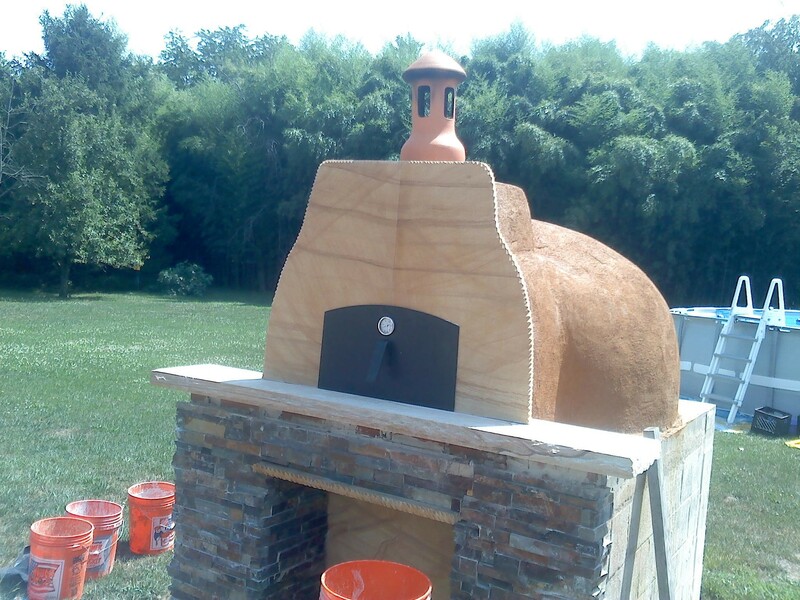 The kit assembles very easily WITHOUT mortar, can reach 1000F in about 45 min, and will stay hot past 24 hours. 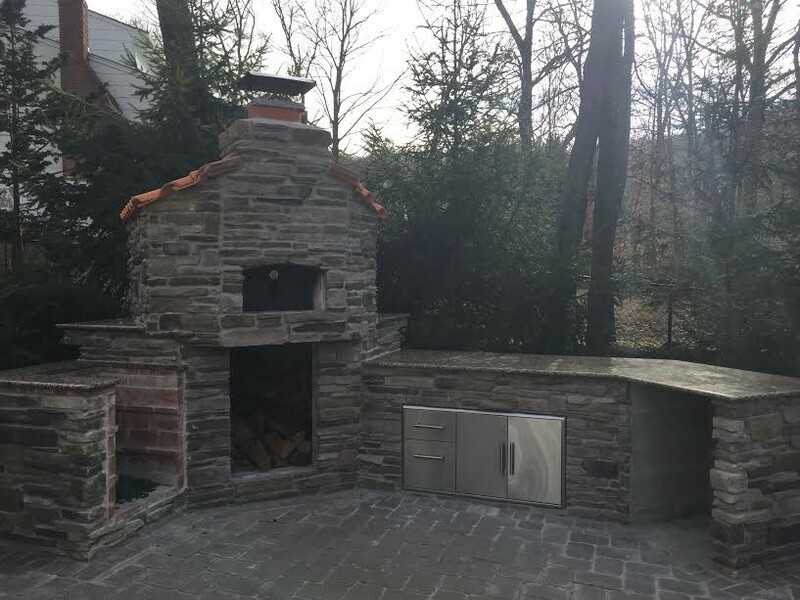 One reason to get this kit instead of a ready to go Portuguese oven is that this kit is easy to transport piece by piece and it can be installed in places inaccessible to the 1200 lb Portuguese ovens. 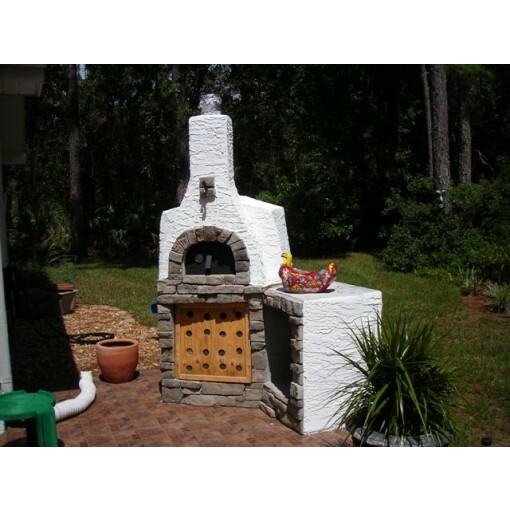 This kit is also available in much larger sizes than the Portuguese ovens. 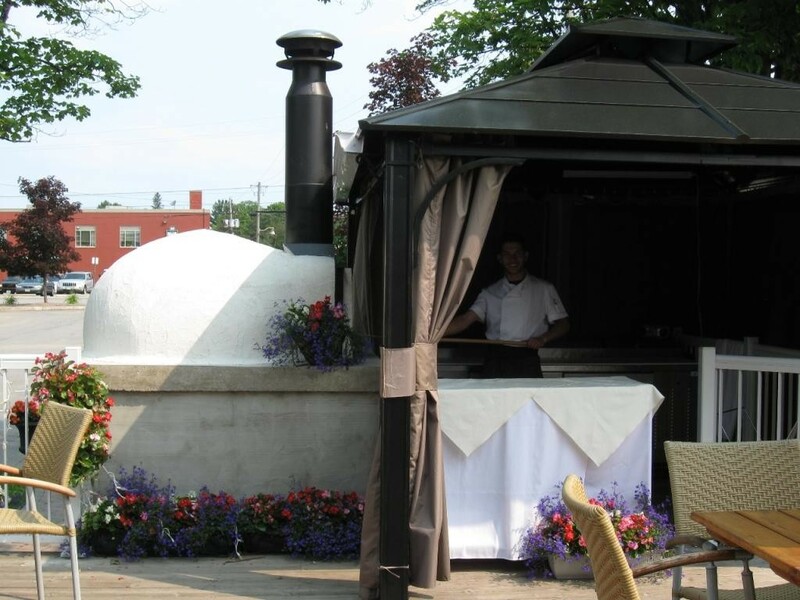 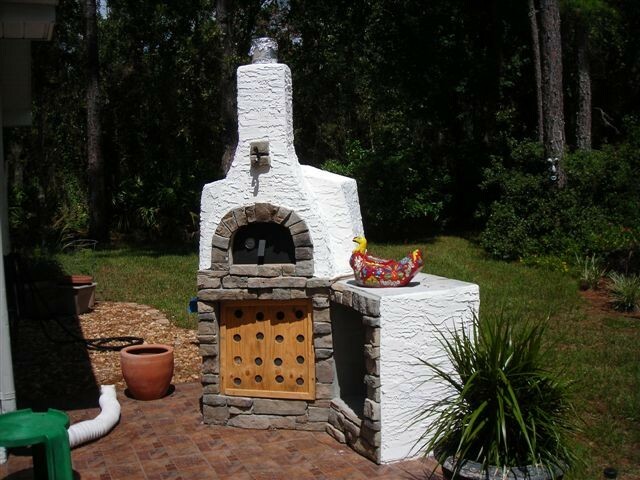 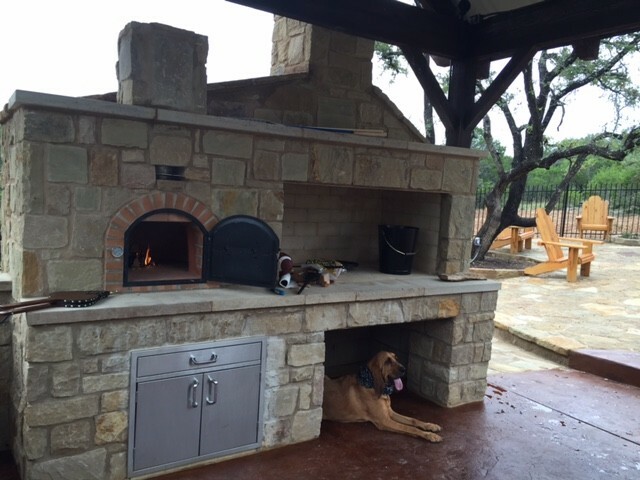 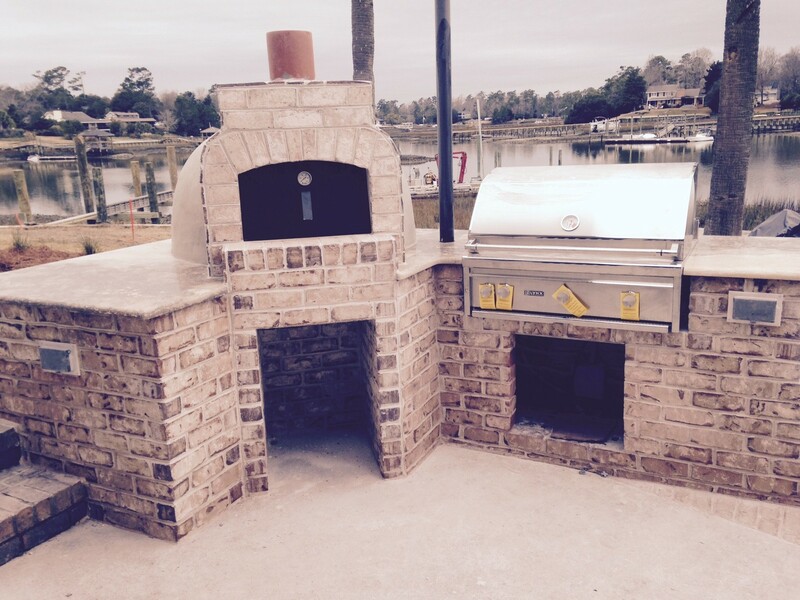 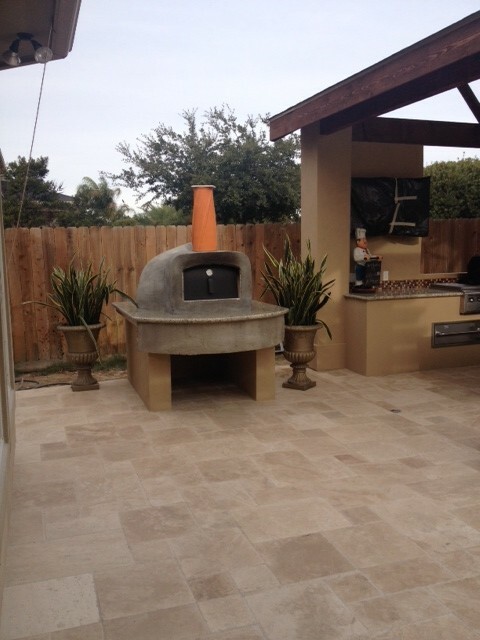 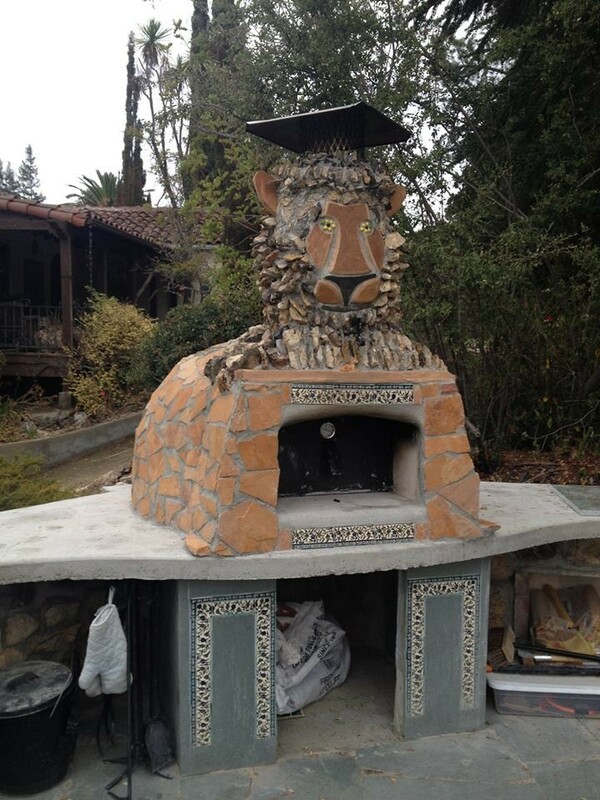 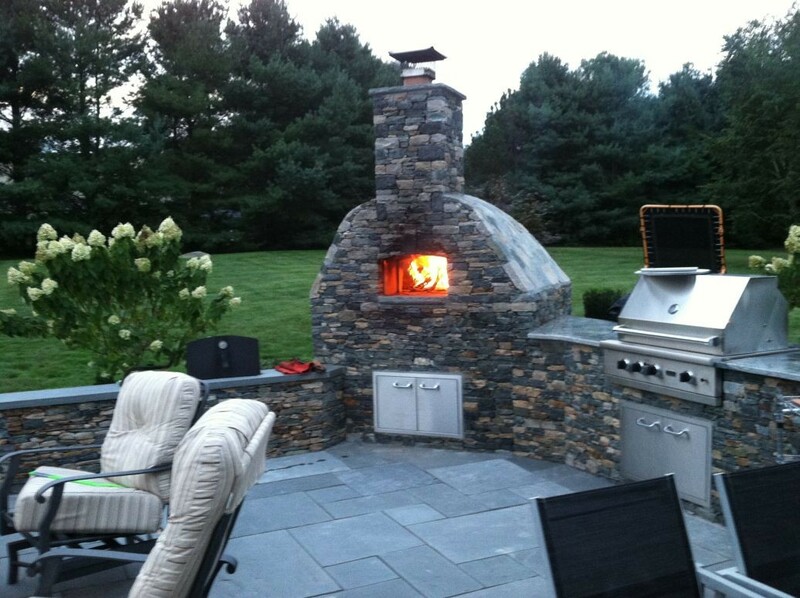 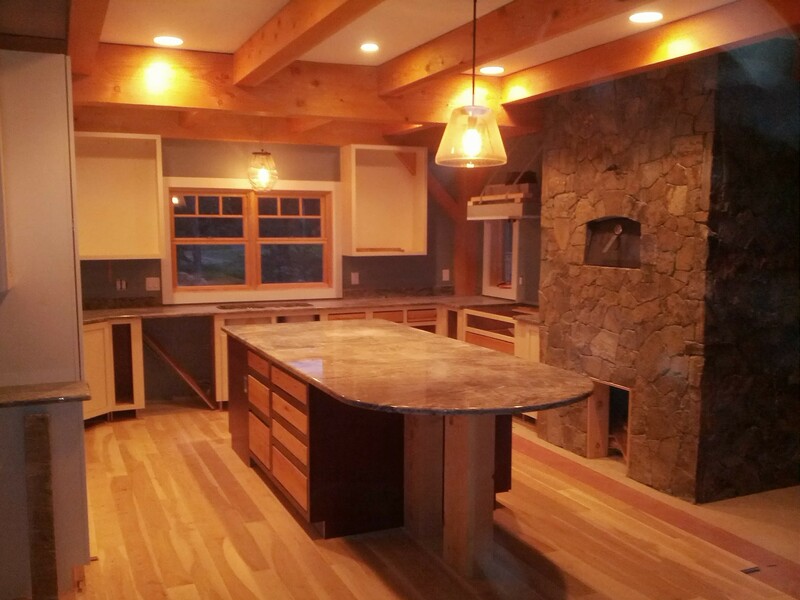 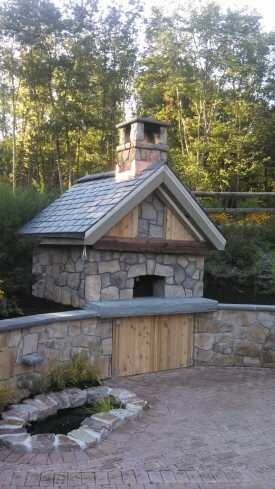 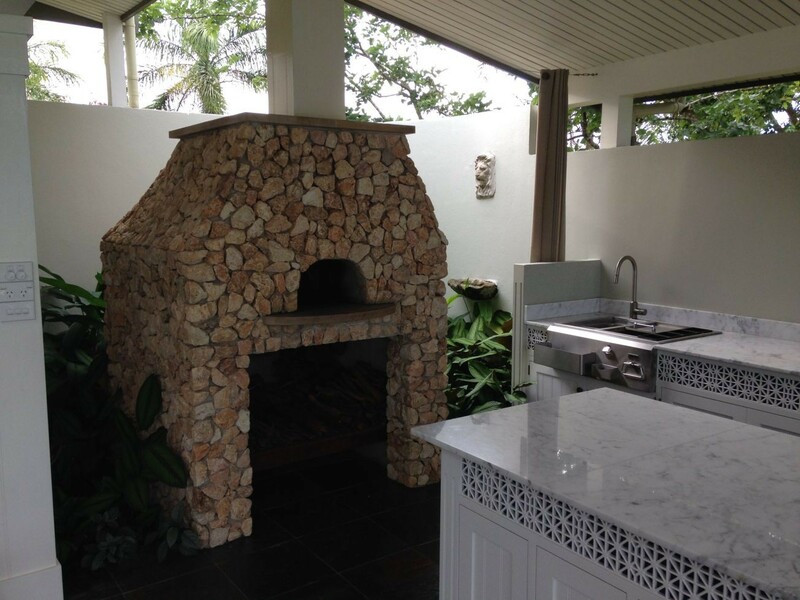 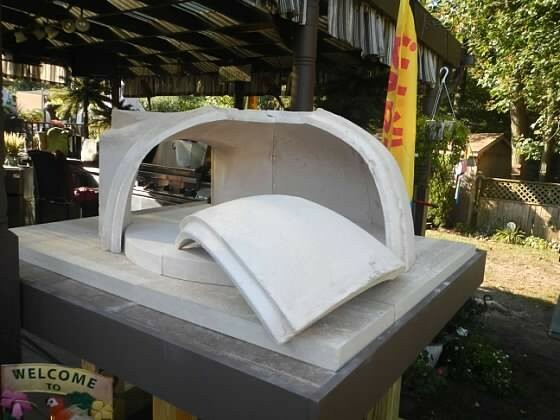 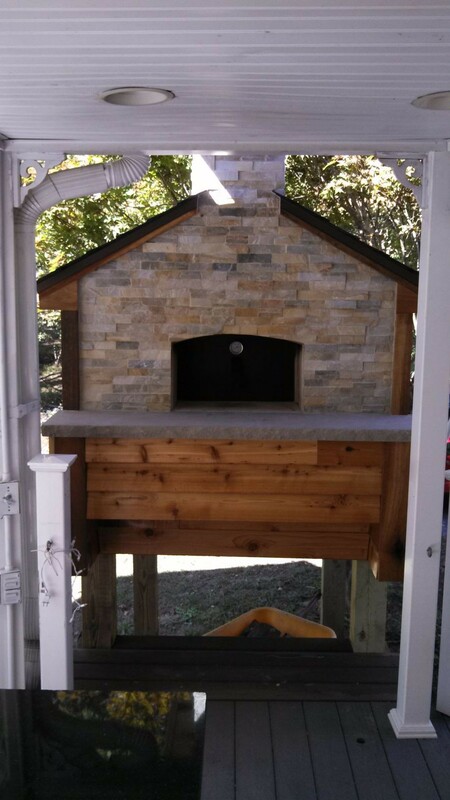 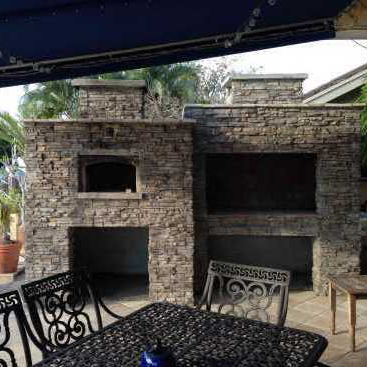 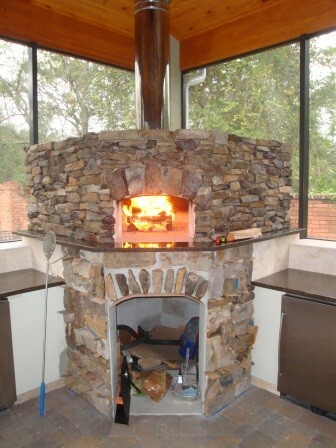 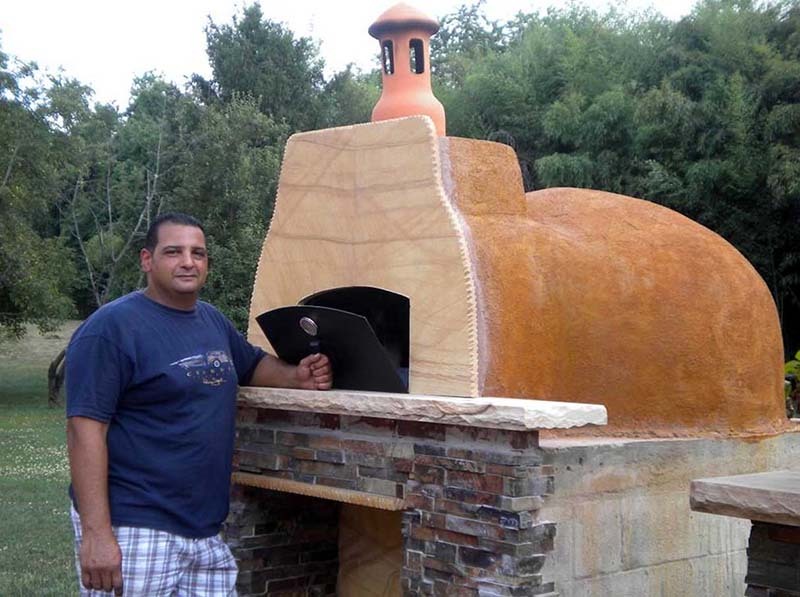 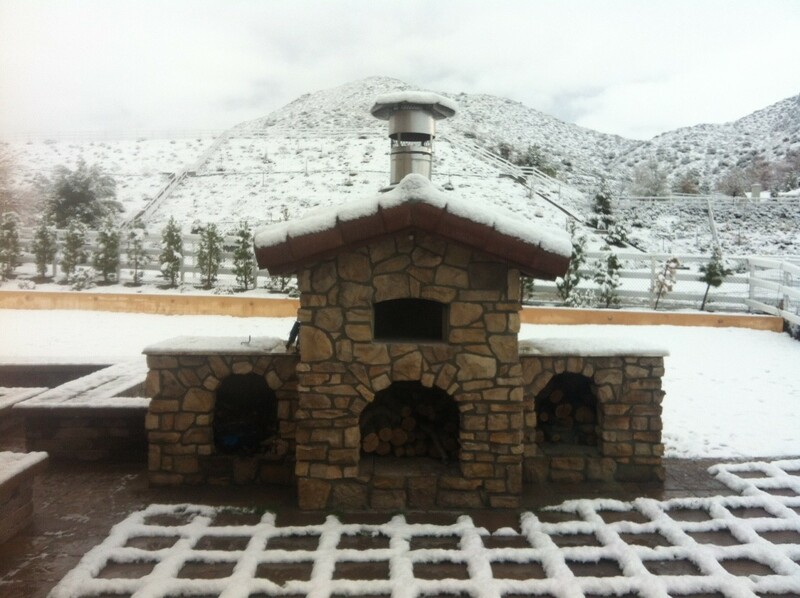 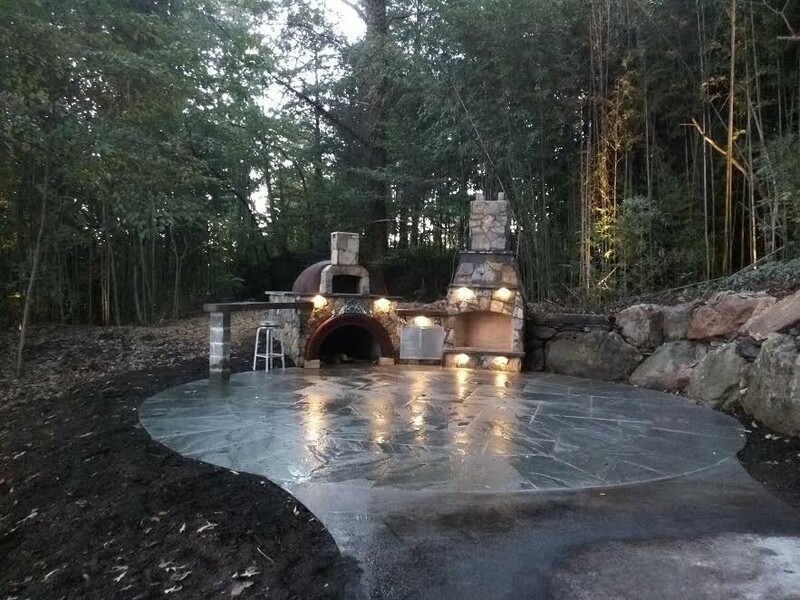 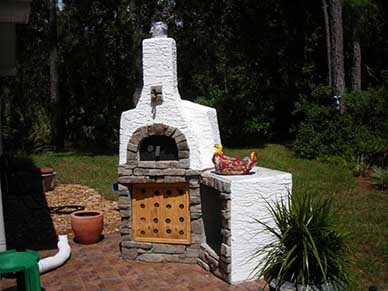 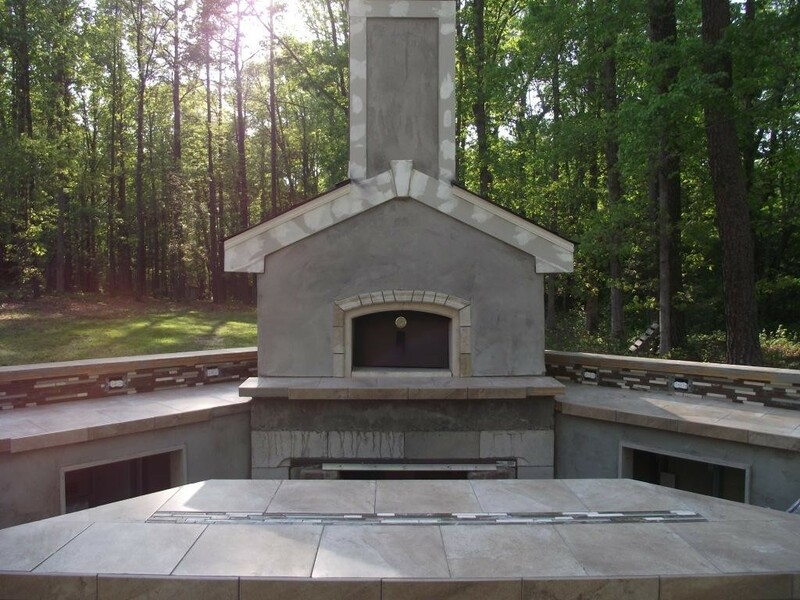 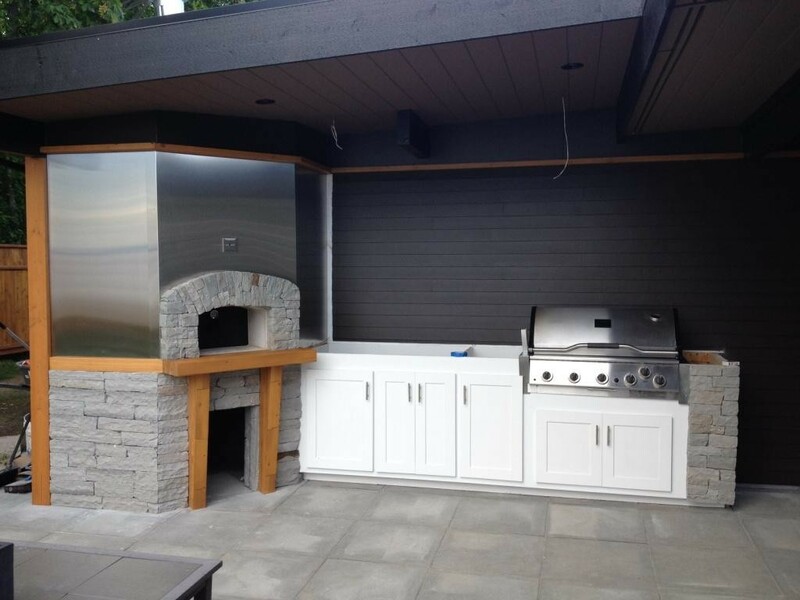 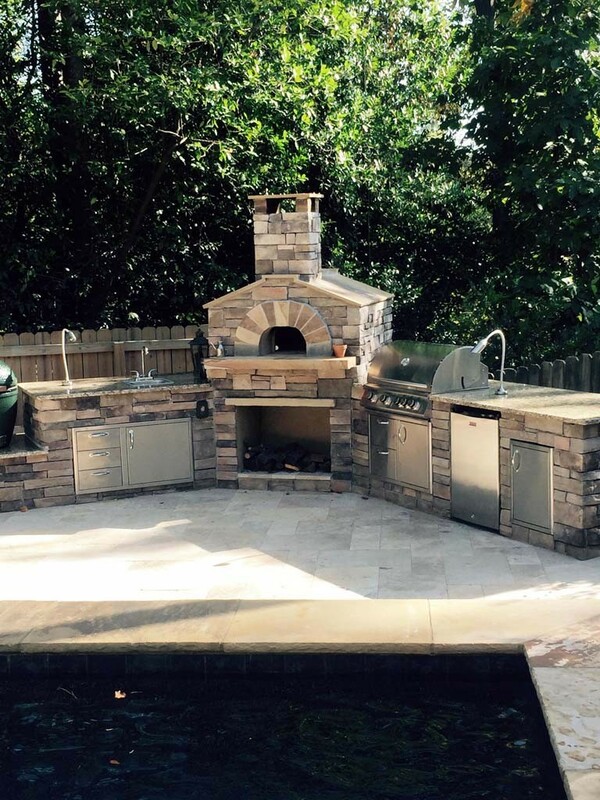 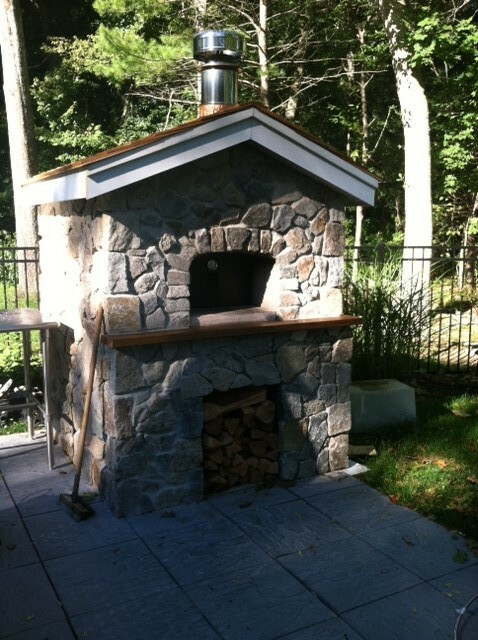 And finally: this is the right pizza oven if you are enclosing it with stones, stucco, bricks or otherwise giving it a custom look, see the many pictures on this page and even more in our Gallery. 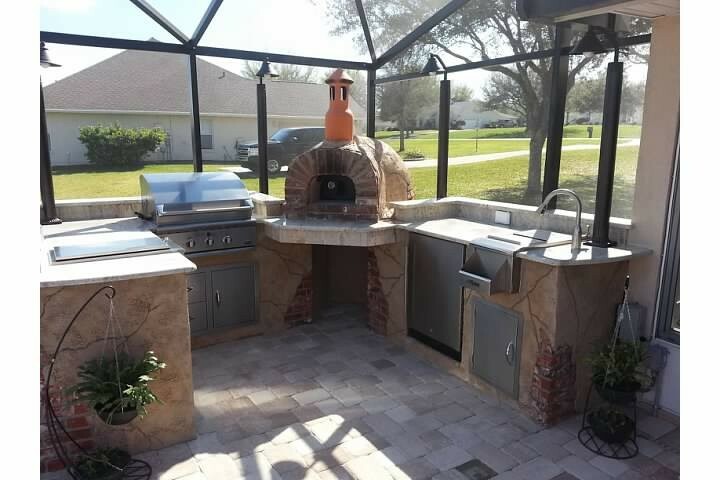 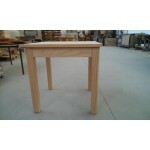 It can match the design of your house, outdoor kitchen etc. 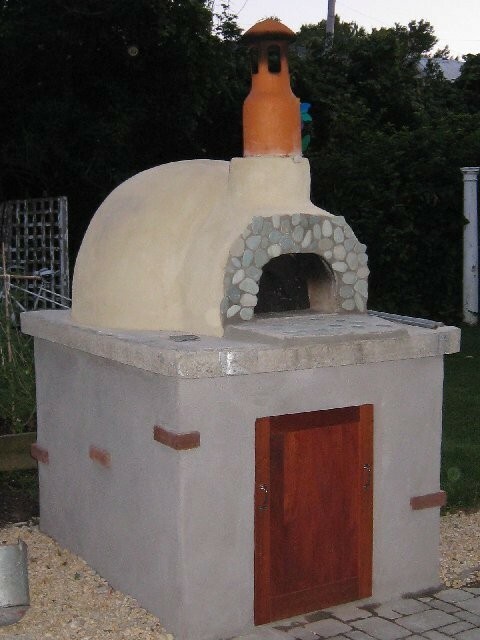 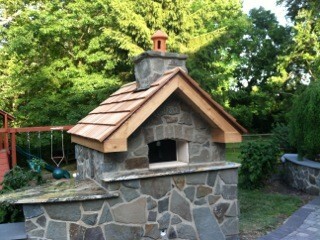 You can view many projects showing assembly of this kit here: pizza oven projects. 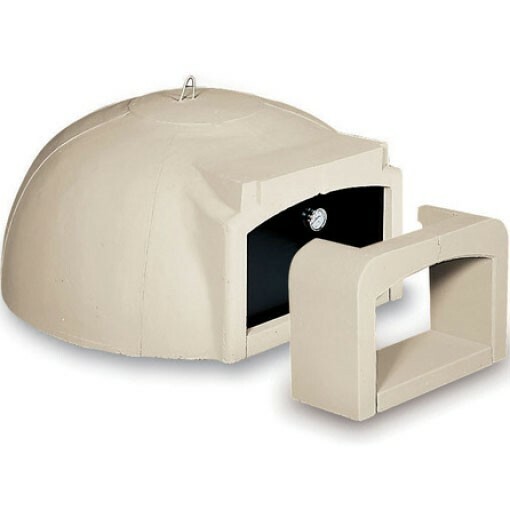 Comes with both dome and floor insulation! 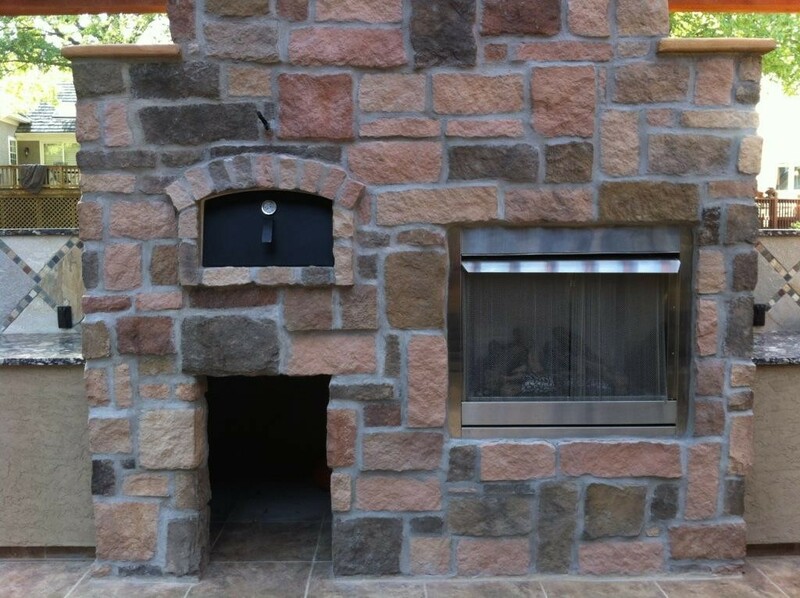 Special note: we often get asked how to attach a chimney to this oven. 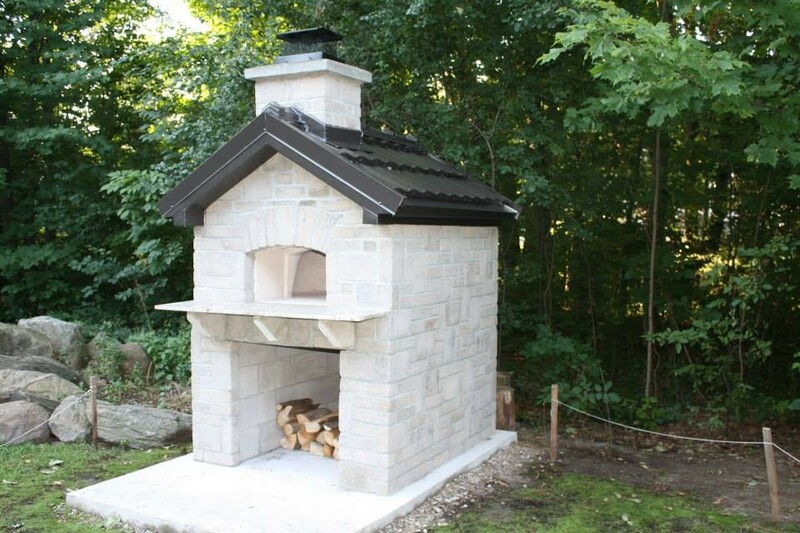 You can easily attach a 6" insulated chimney (by Selkirk or Duravent) with the help of a matching anchor plate, please see how this is done in this project: chimney. 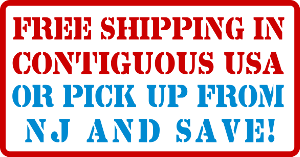 These items are commonly available if you simply Google them.